Prophecy Girl is Taking a Little Time to Restock Her Liquor Cabinet. 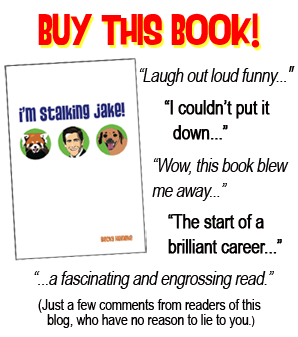 In the meantime, autographed copies of I'm Stalking Jake! (the book) are NOW AVAILABLE. 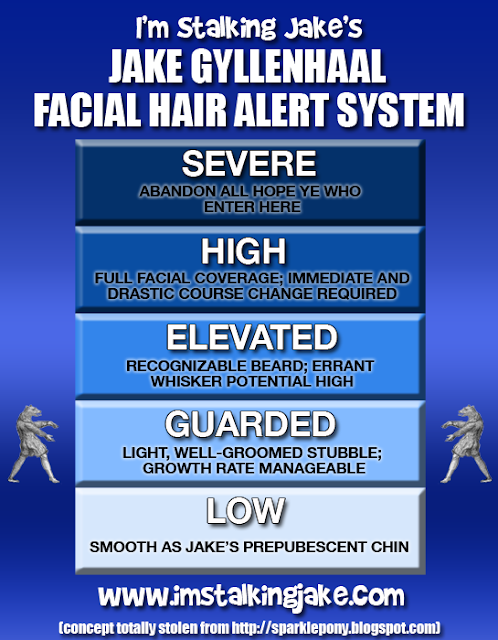 If you want one (and you do) e-mail me: prophecygirl@jakewatch.com. 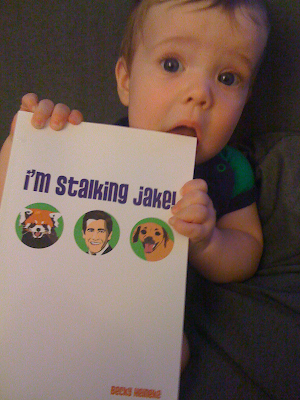 Even BABIES love I'm Stalking Jake! I'll send over a case of vodka. Will that be enough for now? whaaat??? will there be a jake post today?? 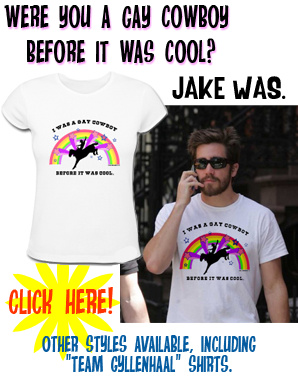 god i cannot live without may daily jake post on ISJ!!! PG, are you trying to tell us you have a life outside of Jake?? Wow, good for you mate! Better grab a bottle of Malibu, its my favourite. Oh and that kid is CUTE! Wasn't there a cocktail named after Jake at some point? Or am I just delusional. Hey Sam, I'm with you on that Malibu! That is excellent rum! No, there was TOTALLY a Jake cocktail! Place ice in shaker and add all ingredients. Shake well and strain into cocktail glass filled with ice. Garnish with lime wedge for added pucker, and general relieving of vodka after taste. Serve in a highball glass. For visual appeal, carefully pour or spoon liqueur over vodka in glass, with or without ice. Creates a tornado-esque swirl. And I hope I'm not building up the anticipation too much here...but things will definitely be overhauled in a day or two! Oh! I want your autograph. Shall I send Japanese liquor "Sake"? But I have not yet received the book. Now I'm waiting for the book. How tempting "The Notorious J.B.G" look. I print out this page. Are you going to change this site? I'm looking forward to new site! Having a little fun with my Google homepage...though you'd all appreciate it. SENT YOU AN EMAIL PG. I ALWAYS GET NERVOUS WHEN PEOPLE SAY THEY'RE TAKING A "LITTLE BREAK". IT USUALLY MEANS THE SITE IS SHUTTING DOWN. PLEASE TELL ME THAT'S NOT THE CASE. I'm excited to hear more about I'm Stalking Jake: the Book. Will they be making it into a movie anytime soon? Who will play Jake? More importantly, who will play YOU? Taylor Swift? Angelina Jolie as PG. Naturally. Carrot Top as Jake. Good times. See, I thought maybe Lindsay Lohan could have her big comeback playing me, but she doesn't seem to be coming back... Jake's casting is much easier. Tobey Maguire will step in for him when Jake inevitably rejects the role. Hah, LiLo is so fucked right now, so she is definitely out of the picture. Can I take one baby and ZERO copies of the book! Hey me too, PG!!! I just did the same! Wow, KD, great minds think alike!